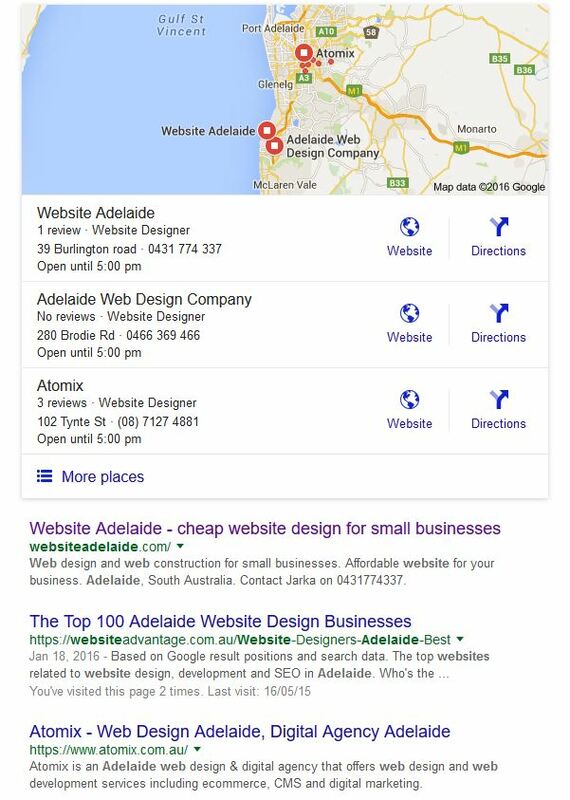 Google My Business is one of the most important things to consider before you take further steps with your search engine optimisation. Before you wonder why your website is not doing so well in the search engines, take the simple steps of setting up a free Google My Business account and you have a chance of getting higher up in a search result for your target keyword phrases. Read more about how to Google My Business for your website and business here.